Good news, everyone! 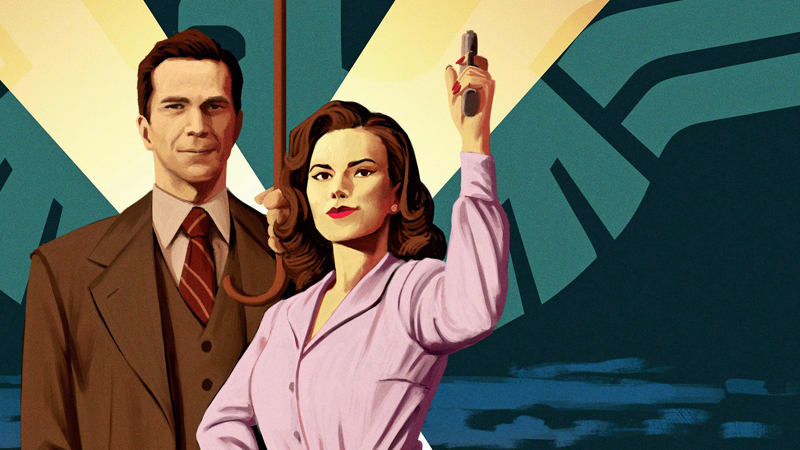 Hayley Atwell officially has more Agent Carter in her future. However, it’s perhaps not in the form that you were hoping for. First revealed at Marvel’s animation panel at New York Comic Con this weekend, Atwell will reprise her beloved role as Peggy Carter, but not in a surprise return of her own show, or in an upcoming movie: she’ll lend her voice to the animated version of Peggy in an upcoming episode of Avengers Assemble’s next season, Avengers: Secret Wars. The episode, which will also feature Howard Stark (however, unlike Atwell, Dominic Cooper was not confirmed to reprise his role), sees Peggy team up with Captain America and Iron Man through the wonders of time travel, in order to stop a deadly threat from Kang the Conqueror. It might not be the return to the role fans really want—but hey, we’ll take more Agent Carter when we can get it.